Nataly Galichansky is a Wife, Mom, international speaker, powerful leader, hope bearer, and gifted visionary . She is a passionate Jesus-lover, who loves to help people connect with Father God, Jesus and the Holy Spirit. She believes that we live in a time where the impossible is possible with Jesus. Her dream is to empower and challenge individuals to step into their divine destiny, live significant lives, and make a difference in this world.  Nataly is the first ordained woman pastor in the history of Abundant Life Community Church in Port Murray, NJ where her family has been planted for more than 15 years. She is the founder of the Destiny Woman’s movement, as well as the prophetic and inner healing ministry. The gift of love that God has given her has allowed her to speak all over the world. She resides in New Jersey with her husband Igor and three children: Inessa, Tatiana and Anthony.